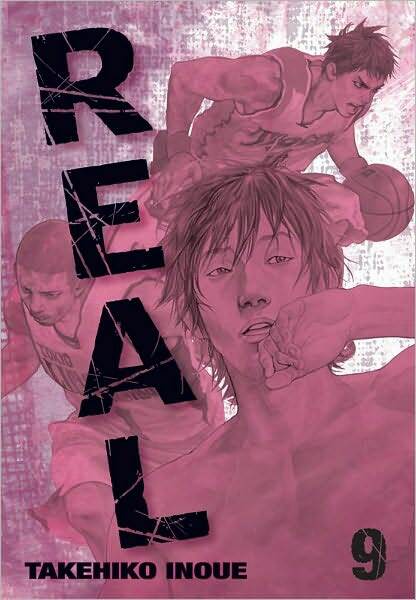 Real (Viz), written and illustrated by Takehiko Inoue. Why not start with this best? This gorgeous, moving tale of wheelchair basketball players is one of the very best Japanese comics being published in English. It’s running in Shueisha’s Weekly Young Jump. Red Colored Elegy (Drawn & Quarterly), written and illustrated by Seiichi Hayashi. This gekiga title originally ran in the legendary Garo magazine and follows aimless youths as they try and navigate social turmoil and new sexual freedoms. It’s one of those books that I’m glad are available in English without really having any fondness for them. 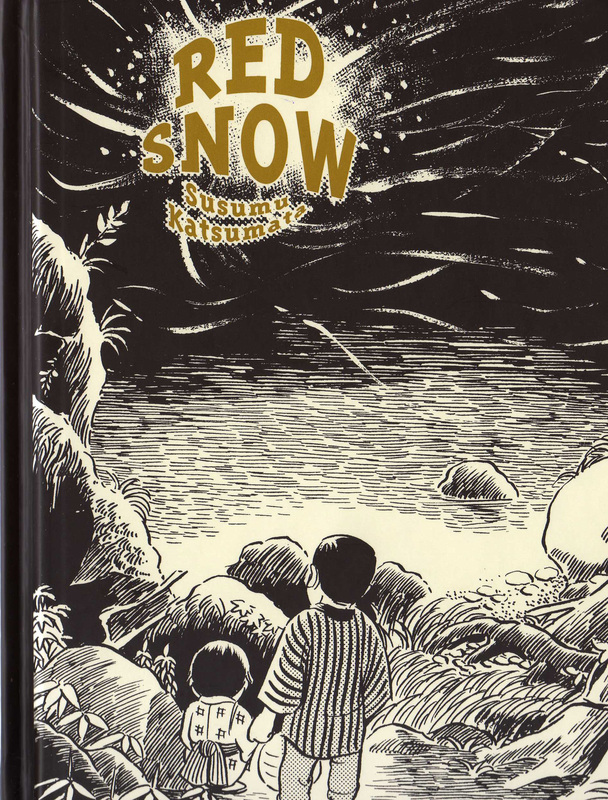 Red Snow (Drawn & Quarterly), written and illustrated by Susumu Katsumata. This gorgeous collection of short gekiga stories takes a bleak, magical-realist look at rural life. I believe many of them ran in Garo. 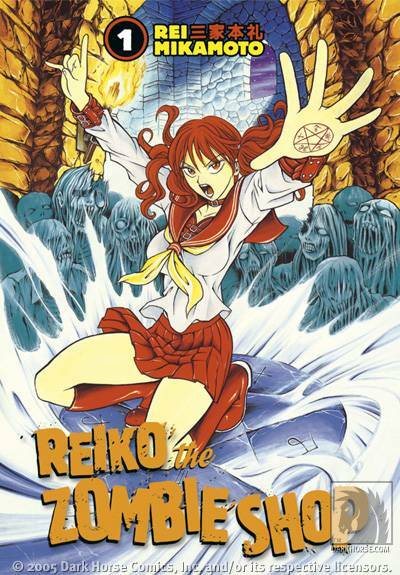 Reiko the Zombie Shop (Dark Horse), written and illustrated by Rei Mikamoto. This 11-volume series about a nubile necromancer for hire hasn’t been published in English in its entirety. It originally ran in Bukansha’s Horror M. Correction: Reiko is actually a josei title. Someone remind me when I get to “R” in The Josei Alphabet in some misty, far-flung future era. R.O.D. 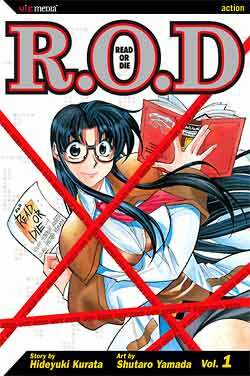 : Read or Die (Viz), created by Shutaro Yamada based on the light-novel series by Hideyuki Kurata. It’s about the agents of the British Library’s Special Operations Division. It originally ran in Shueisha’s Ultra Jump. The anime adaptation is gorgeous. Even my husband likes it. I love that there are comics about action librarians, but I generally wish I liked them better. R.O.D. : Read or Dream (Viz), written by Kurata and illustrated by Ran Ayanaga. 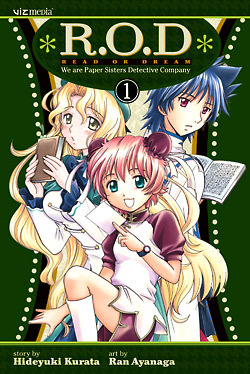 It’s a prequel related story to Read or Die about the Paper Sisters Detective Company, and it also ran in Ultra Jump. 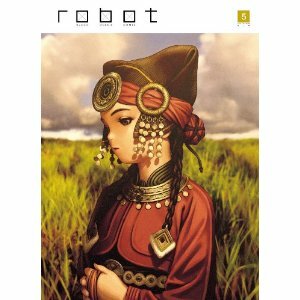 Robot is a Range Murata-curated anthology of experimental color comics, originally published by Digital Manga Publishing, then picked up by Udon. Update: Udon stopped publishing the series after the fifth issue, apparently. Remote (Tokyopop), written by Seimaru Amagi and illustrated by Tetsuya Koshiba. It’s about a new detective in the Unsolved Crimes Division, Special Unit B, and originally ran in Kodansha’s Young Magazine. 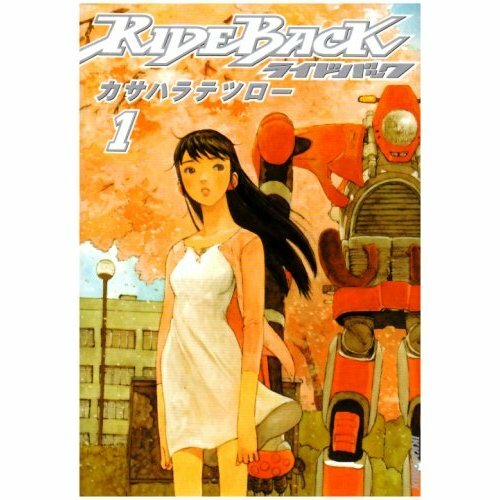 On the unlicensed front, I’m most interested in Rideback, written and illustrated by Tetsuro Kasahara. My interest comes mostly from the fact that it was originally published in Shogakukan’s IKKI, which has generated a lot of interesting manga. 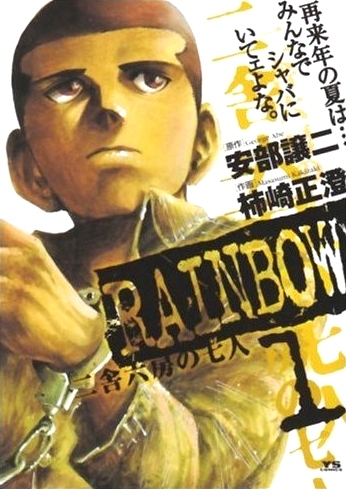 Rainbow: Risha Nokubo no Shichinin, written by George Abe and illustrated by Masasumi Kakizaki, also sounds promising as it won a Shogakukan Manga Award. This period tale of reform school boys spent most of its run in Shogakukan’s Big Comic Spirits. I’m perfectly aware that there are other titles that start with this letter that have been licensed and published in English, but looking at their covers makes me tired. Feel free to mention them in the comments. What starts with “R” in your seinen alphabet? This entry was posted on Wednesday, November 24th, 2010 at 8:24 am and is filed under The Seinen Alphabet. You can follow any responses to this entry through the RSS 2.0 feed. Both comments and pings are currently closed. I knew an R.O.D. admirer would come in to clear things up! Thanks, Erica. Rainbow is awesome! While the only thing I can say about the manga itself is that the artwork is unique and breathtaking, the anime adaptation is by far the best cartoon to come out of Japan this year. It’s settled. Rainbow will this week’s license request. It will be my way of striking a blow against Black Friday madness. I don’t think I could ever express how wonderful and moving Real is to me. Remote was the first manga that I collected all volumes. I enjoyed it and wanted more. I wish I hadn’t missed it first time around. Since Kodansha’s pulled it back from Tokyopop, it’s out of print now, for all intents and purposes.